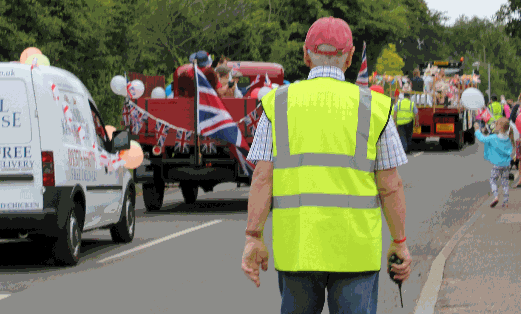 Diss Carnival 2019 – Don't miss the party of the year! If you could spare a few hours to help make Carnival happen this year, click the picture to get in touch! 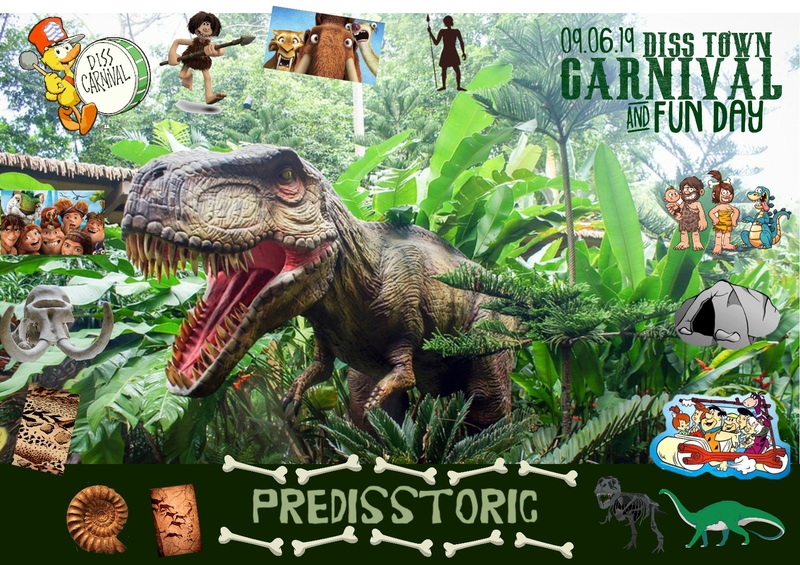 The theme for Carnival 2019 is 'Pre-DISS-toric!' Contact us to find out how you can get involved! 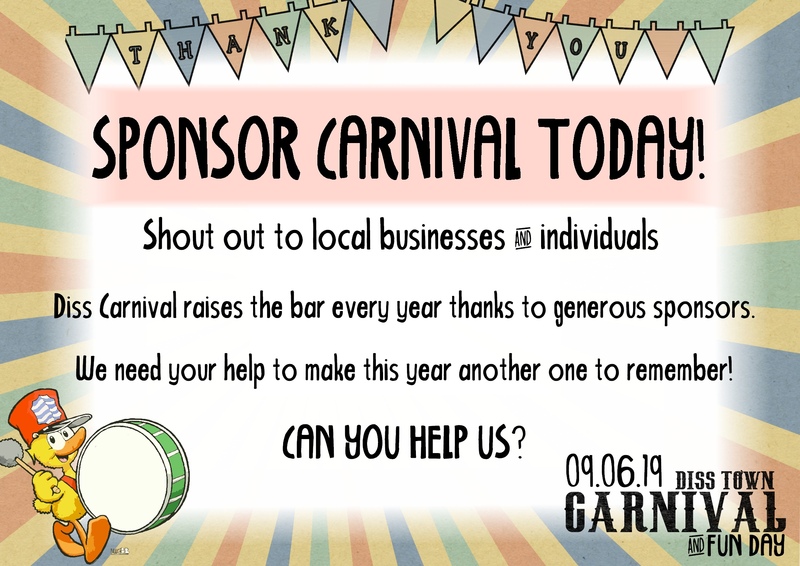 Support Carnival by sponsoring various parts of the event. Contact us today!